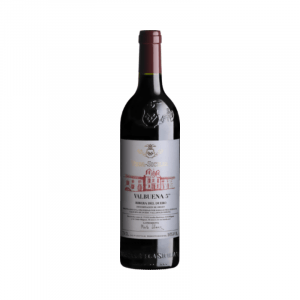 Vega Sicilia is the maker of this 2011 Vega Sicilia Valbuena 5º Año ($162.92), a red wine from Ribera del Duero made of tempranillo, merlot, malbec, cabernet sauvignon and tinto fino of 2011 and has an alcoholic strength of 14%. 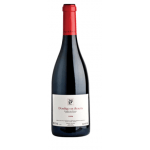 The 2011 Vega Sicilia Valbuena 5º Año is the ideal red to combine with foie and hard cheese. 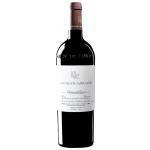 Uvinum users reviewed this red wine with 4 of 5 points while experts give the following evaluation: robert parker: 94 and peñín: 96. 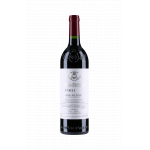 The new Vega Sicilia Valbuena 5 2011 vintage is again presented as the most modern entry from Unico, the purest expression of the fine red wine (tempranillo) from Vega Sicilia Wineries. 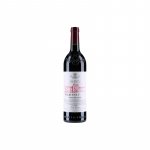 With a very strong and special intensity on the nose and more presence of ripened black fruit, the main challenge for this vintage was to preserve the freshness, given that 2011 was a particularly warm and mature harvest in the area. 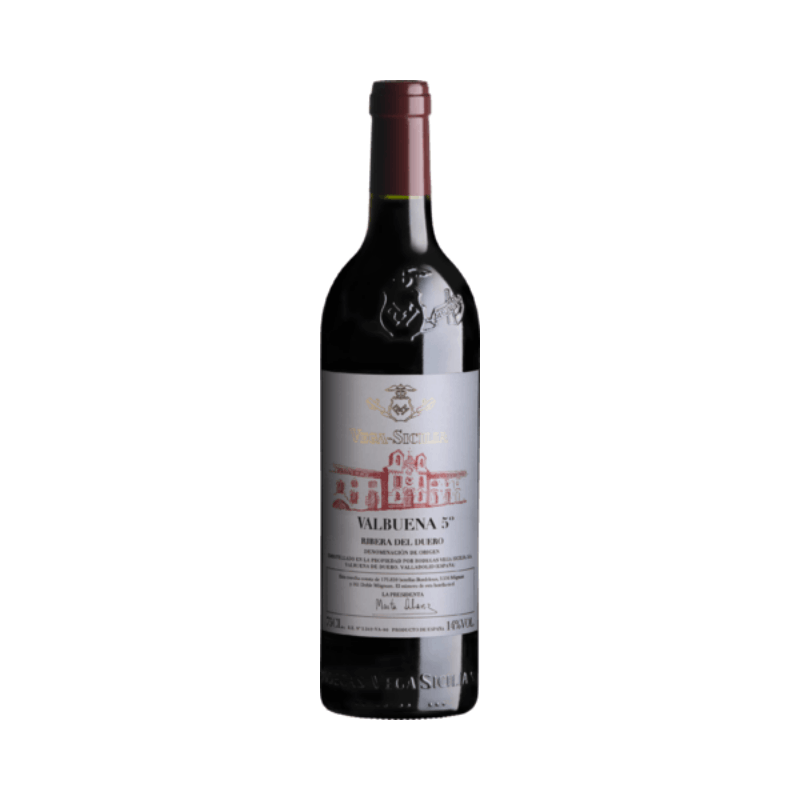 With the challenge met and overcome, Vega Sicilia Valbuena 5 2011 appears again as one of the reds by Ribera del Duero of high quality and exceptional distinction -- which all of the wines by this prestigious Spanish winery have. - View: ruby ​​red with burgundy trim. - Nose: particularly intense. 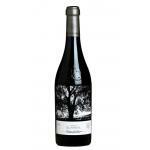 Many presence of ripe black fruit, subtle presence of spices, tertiary aromas in the cup balsamic return. - Palate: Silky, intense, with sweet hints of vanilla. Very fine and persistent, slightly cool. AGING: 25 months in new French oak barrels (50%) and American (50%) plus 4 months in semi-new casks and finally four months in large wooden vats before bottling. 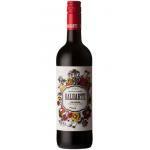 MATCHING WINE: game meats, grilled meats, sausage, ham, cheeses, foie. I have not tried it yet, must be perfect. 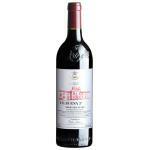 Extraordinarily expensive in its value - price. Many roses and few results. As it was sold to gift the name and not the content. I tried it at a dinner with several friends and I really liked it. Red intense cherry colour and very high layer. Nice cherry smell. Light wine, more than expected. They had it in a wine bar . Cherry blossom colour, nearly opaque. 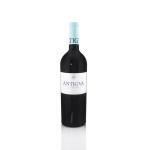 Delicious aromas of licorice and mint. Very light, pleasent. 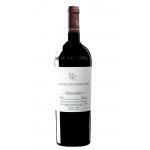 If you want to buy 2011 Vega Sicilia Valbuena 5º Año, at Uvinum you will find the best prices for Ribera del Duero red wine. Get it at the best price at Uvinum, comfortable, quick and safe. We're the only site in Europe with more than 59.000 products for sale which turns us into the leading marketplace in selling wine, beer, and spirits in Europe thanks to more than 38.000 customers who shop at Uvinum.